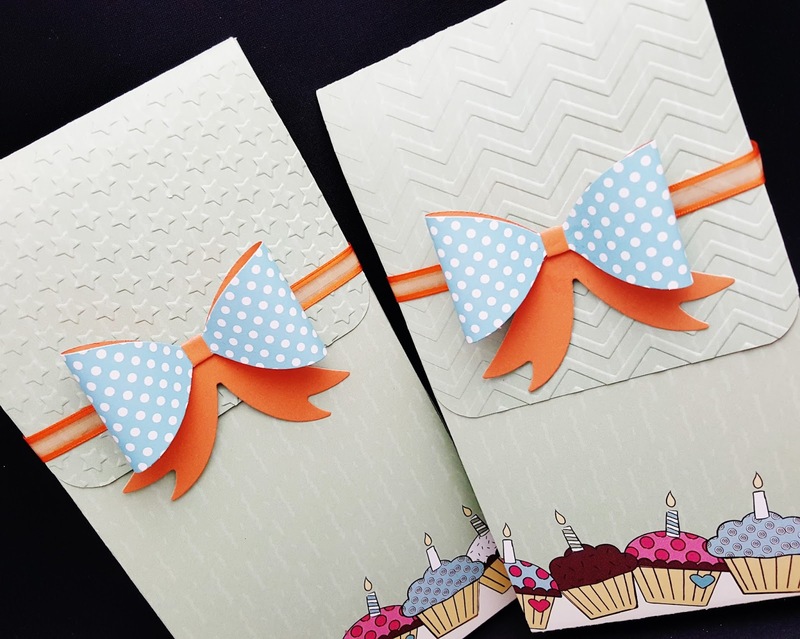 Alexia Misso has a cute idea for DIY Birthday or any party gift bag! 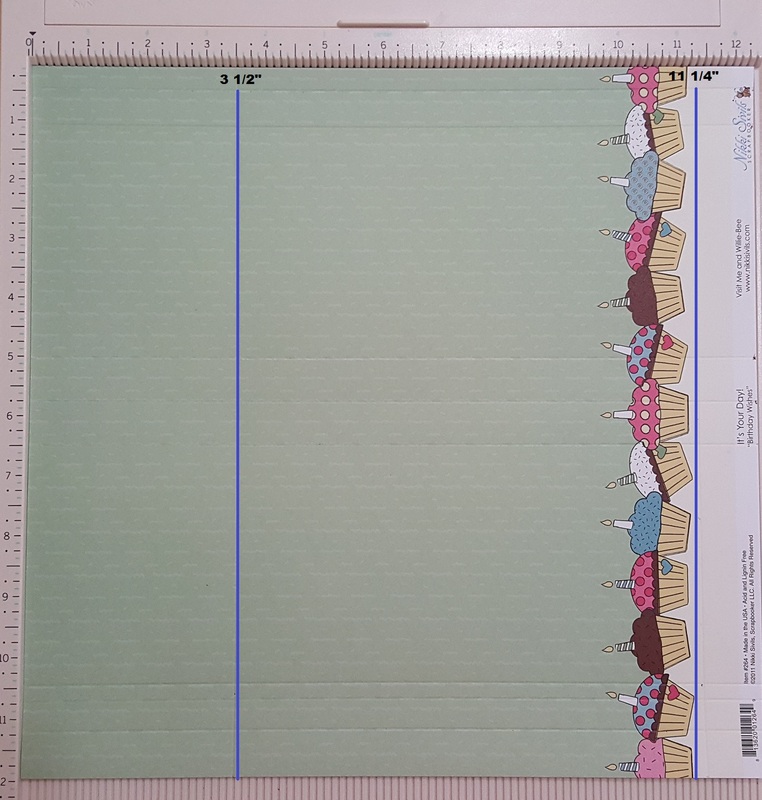 See her cute project below! Hello all Craftwell fans! 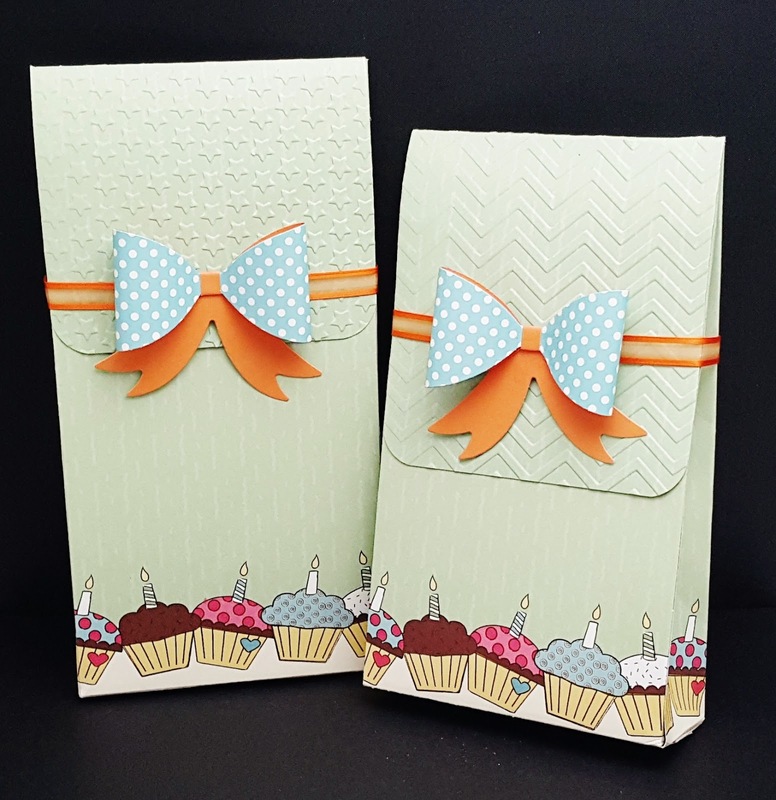 It's my turn to share a project with you today, I made the following birthday gift bags using 12x12 card stocks and bow embellishment from Craftwell's bow dies. You can never have too much gift bags in the house! 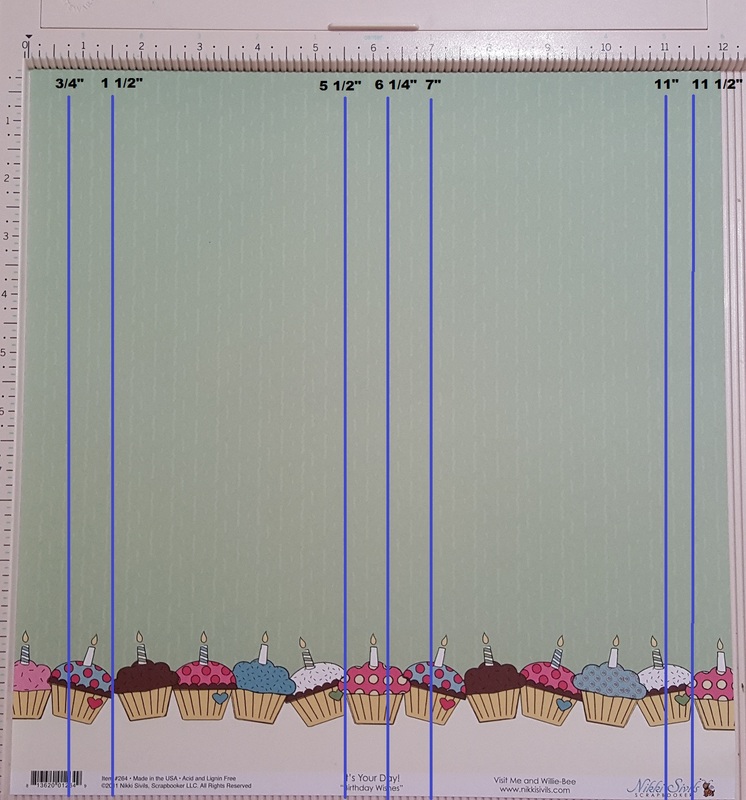 Rotate the card stock 90 degree to the left and score at 3 1/2" and 11 1/4"
Emboss just the opening flap for the gift bag, run it through Cut 'n' Boss machine. 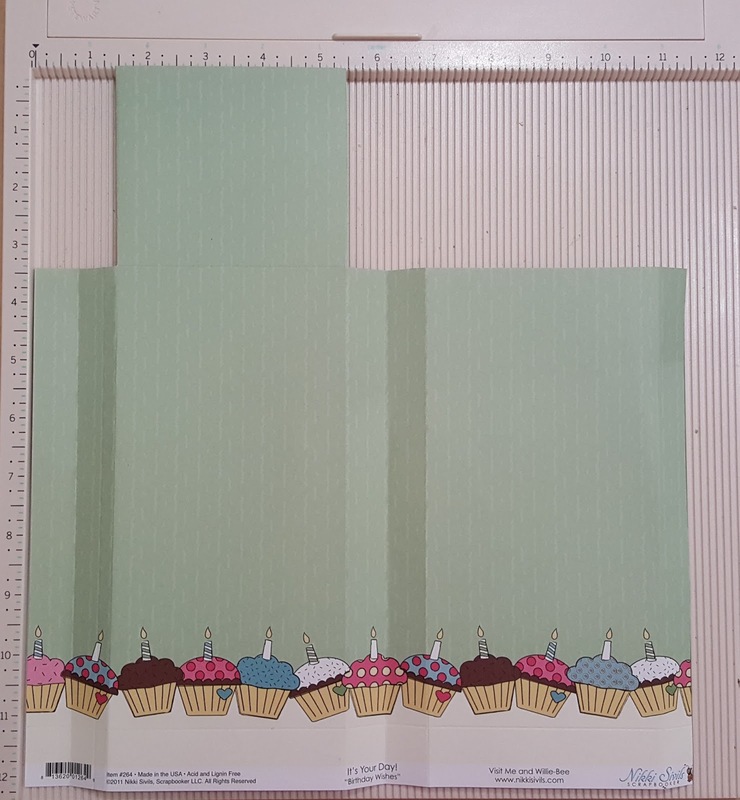 I used Darice's star embossing folder here. 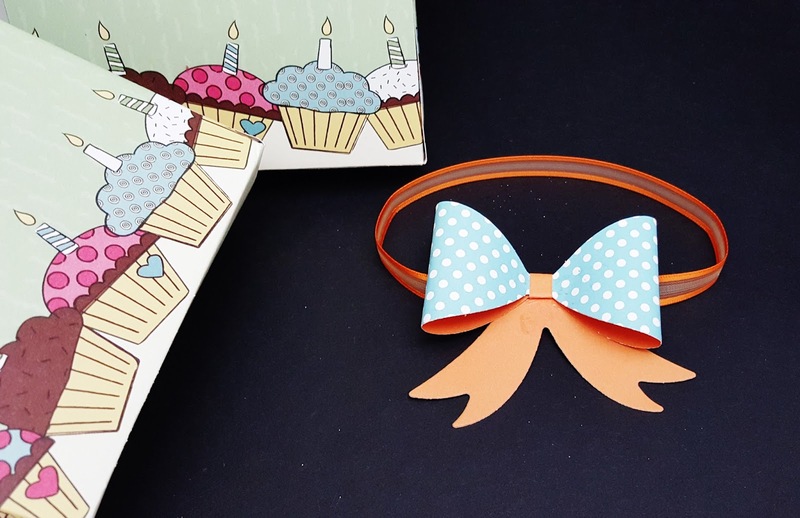 Using ribbon to make the fastener for the gift bags, staple ribbon end to end and adhere the bow to the ribbon. This is how it looks like, how do you like it? Hope you like the DIY project I'm sharing today! Have a wonderful day! 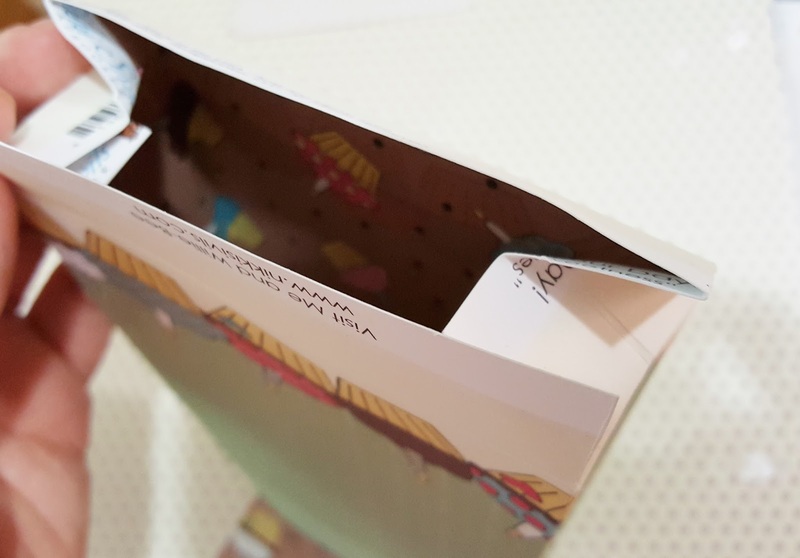 What do you think of Alexia's gift bags?! Aren't they adorable? !